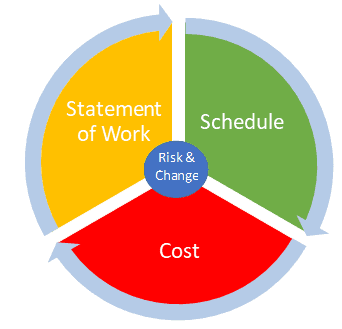 It clarifies project progress using realistic measures and provides objective cost and schedule forecasts to completion. If you work on contracts with the US Government, UK and other Defence Departments and many suppliers or utilities organisations, you are likely to need to provide EVM information to support your contract. 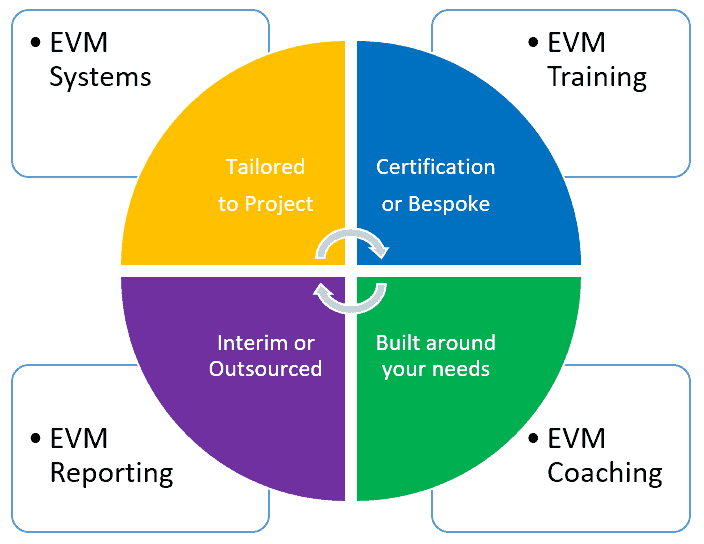 More and more organisations are recognising the benefits of EVM when working with partners or suppliers, but may not have the experience or capacity for full implementation. 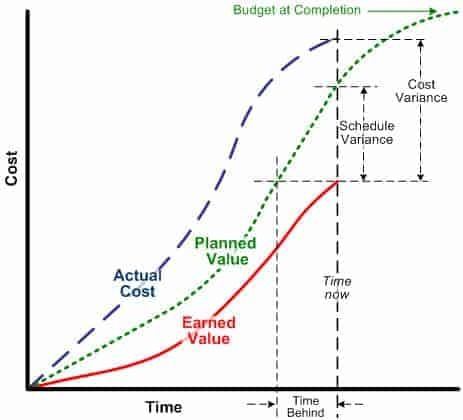 Earned Value integrates the project costs, schedule, risk and technical work to enable realistic assessment of progress. Whether your project is managed using an Agile, Traditional or a bespoke method Earned Value can improve outcomes. CUPE has the experience to adapt EVM, so whether you work in a Government department, IT Services or Software, Shipbuilding or a University Scientific Research programme, we enable project teams to make better decisions, throughout the project lifecycle. Set up a call with a CUPE Consultant for a free initial discussion about your unique situation. CUPE Consultants will reduce Earned Value pain and provide you with peace of mind!